As Louvre Abu Dhabi unveils Leonardo’s painting of the Salvator Mundi this month, fresh evidence has emerged that throws into question the early whereabouts of the painting and its royal pedigree. Until now, it was thought that the painting was “possibly” made for Leonardo’s patron King Louis XII of France and his consort Anne of Brittany, who “most likely” commissioned it from the artist soon after the French conquest of Milan, around 1500 (according to the sale catalogue published by Christie’s in November 2017). The Leonardo Salvator Mundi next emerges in 17th-century England, as the property of Charles I, at the height of the Civil War. It is a richly suggestive narrative: made for a king and fit for a king. Scholars propose that when the French princess Henrietta Maria married King Charles I in 1625, she may have brought the picture with her, and that it remained in her Greenwich apartments—as royal property—until the king’s execution in 1649. It has been identified with “A peece of Christ done by Leonardo” (recorded in the Commonwealth Sale of 1651). 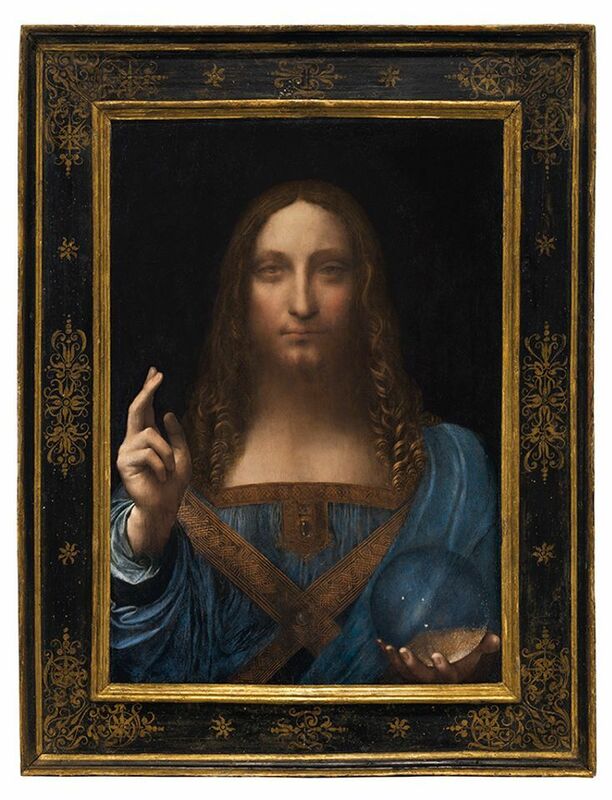 But now, new research by the 17th-century specialist Jeremy Wood situates a Salvator Mundi by Leonardo in the Chelsea home of James, 3rd Marquis, later 1st Duke of Hamilton, between 1638 and 1641, rather than in Queen Henrietta’s chambers. This raises the question of how the picture could be in two places at once: Hamilton’s Chelsea house and Henrietta’s Greenwich closets. Margaret Dalivalle, whose expertise on the Salvator Mundi’s provenance is one of the pillars of connoisseurship that underline the attribution to Leonardo, spotted the importance of Wood’s “exciting discovery” in his essay (Buying and Selling Art in Venice, London and Antwerp… c.1637-52, recently published by the Walpole Society), which presents an inventory of the paintings in Hamilton’s home from around 1638 to 1641. Dalivalle says: “I immediately recognised the significance of one item hanging in the Lower Gallery: ‘Christ: with a globe in his hande done by Leonardus Vinsett’”—the artist now known uniformly as Leonardo da Vinci. There is even an intriguing possible piece of evidence to support this: in a shipping crate containing Hamilton’s pictures there was a “Christ holding up his two fingers”, but without an attribution. The shortage of other candidates in the Hamilton collection, Wood believes, makes this at least an avenue worth exploring. Dalivalle places this hypothesis among the “red herrings” that will be fully addressed in the forthcoming book Leonardo’s Salvator Mundi and the Collecting of Leonardo in the Stuart Courts, co-authored by Dalivalle, the US art dealer Robert Simon and the Leonardo expert Martin Kemp (Oxford University Press)—much-delayed and now due for publication next year. As of now, it is impossible to determine whether Hamilton’s Salvator Mundi is also the Salvator Mundi now in Louvre Abu Dhabi—so the hunt is on. The writer Ben Lewis, who alerted The Art Newspaper to Woods’s discovery, is also producing a publication on the Salvator Mundi (Ballantine/HarperCollins, 2019), and believes that Wood’s research will “significantly change the direction of his book”. Experts will now be scrutinising Hamilton’s collecting habits and asking whether any credible Leonardos—rather than works by his pupils—have emerged from the Venetian collectors and dealers he bought from. They will also be researching the works that Hamilton inherited from his forebears. Regarding the subsequent history of Hamilton’s Salvator Mundi, there are two alternatives at issue. 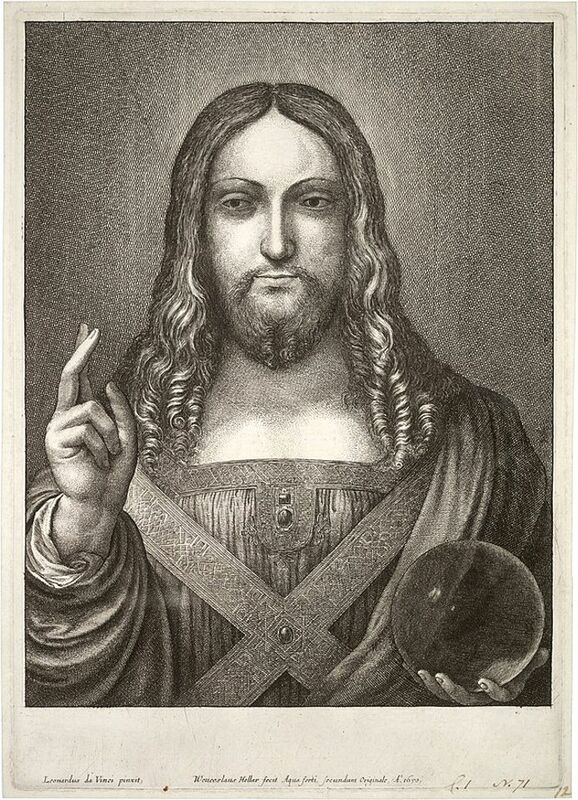 One allows Hamilton’s “Christ: with a Globe in his hande” to pass to Charles I around 1640. 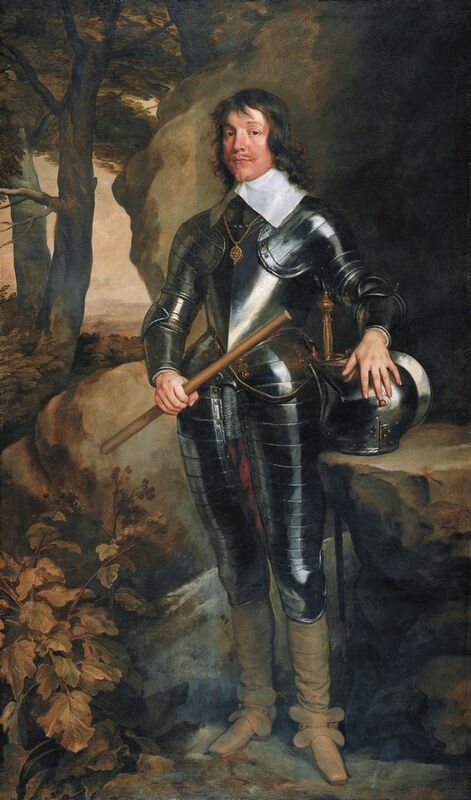 The other allows Hamilton’s picture to go to the Netherlands in 1649. Hopefully all the pieces will fall into place in time for the Louvre’s Leonardo exhibition in Paris next year (from 24 October 2019), when the painting will be further researched and catalogued.